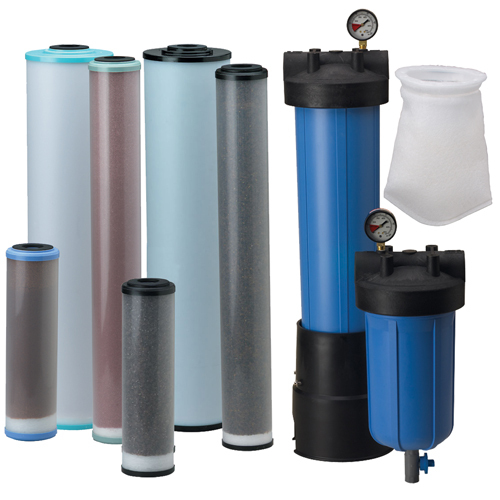 Ametek Pentek Special Purpose Filters and Bag Filters | Applied Membranes Inc.
Pentek (Ametek) RFFE20-BB Iron Reduction Filter cartridge is designed to provide an easy and effective method of reducing iron from water, which greatly improves the taste and prevents fixture staining. Pentek (Ametek) PCF Series Mixed Bed Deionization (DI) Filter cartridges contain high-capacity, semi-conductor-grade resin. Pentek (Ametek) WS Series Water Softening Cartridges deliver softened product water for applications with low water usage. Pentek (Ametek) BP Series Bag Filters provide economic sediment removal and are compatible with a broad range of corrosive fluids. 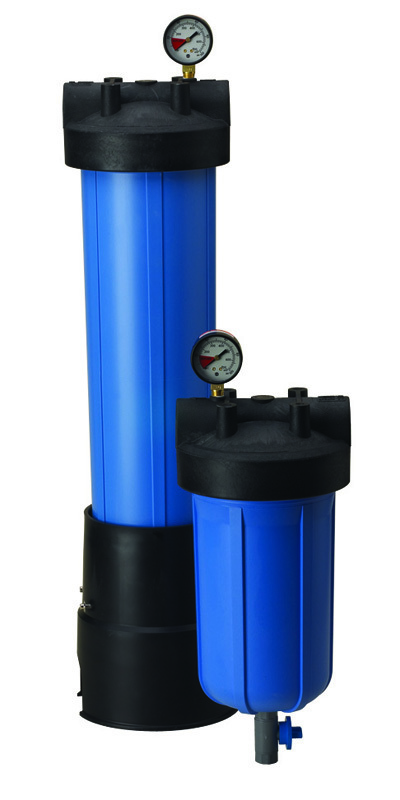 The polypropylene post-filter eliminates any potential for bypass. Easily and effectively reduces up to 3 ppm of dissolved iron from water, improves flavor and reduces the metallic taste caused by iron, and reduces the possibility of pipe and water heater damage. Should be installed on the main cold water line after the pressure tank or water meter. For best results, pre-sediment & post-carbon treatment is recommended. Designed for deionizing water up to 16 megohms, PCF Series DI Filters are manufactured using an FDA-compliant resin that has been subjected to additional post-production steps to minimize the total organic carbon (TOC) level. Designed for low water usage, these units will deliver softened product water through the use of FDA-grade sodium based, non-solvent rinsed softening resin. WS Series cartridges utilize single use resin technologies for maximum life grains (CaCo3) capacity. 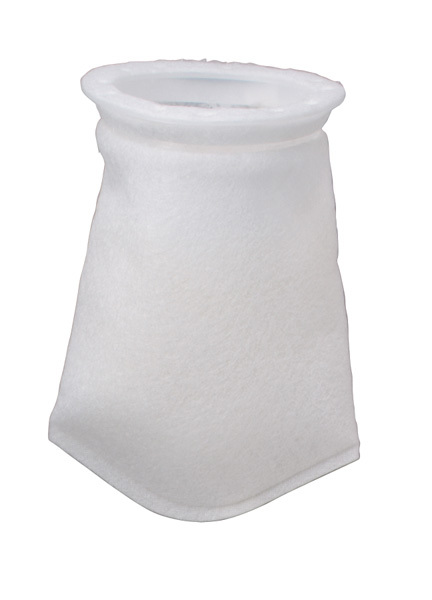 Glazed polypropylene felt bags are compatible with a broad range of corrosive fluids including organic solvents, oils, acids, alkalis and micro-organisms. Case Qty: 20. PBH-410 accepts a standard 4" x 8¼” bag. Dimensions allow for 1" overlap on basket. PBH-420 accepts a standard 4" x 18½” bag. Dimensions allow for 1" overlap on basket. Bag vessel stand (shown in photo) is sold separately.